I was reading in church history how difficult it was for President Spencer W. Kimball to get the 1978 revelation on the priesthood. He spent months in the upper rooms of the Salt Lake Temple, pondering and praying upon the matter before he felt he had an answer. I was contrasting this with Joseph Smith and how he was able to sit down almost anywhere, anytime and with ease dictate revelation verbatim. Since both were prophets, seers and revelators, how can we explain the difficulty of the one and the ease of the other? I’m sure both were equally worthy to receive revelation and enlightenment. Your ideas on this contrast would be very much appreciated. As we study the history of different prophets, different time periods, we begin to realize the word “difficult” may not be the best word choice, and it would be better said “they waited” upon the Lord. When we further look into different prophets I think the question would be why does the Lord decide to wait longer sometimes than at other times? When Jacob prayed, the scriptures mention the “wrestle” he had with God. 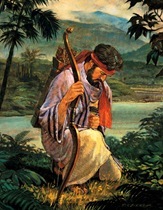 When Enos prayed it mentions how he prayed all day and night until finally the Lord answered his prayer, and than the moment the first answer came Enos then receives what one may consider as true communication with the Lord as other questions were asked and answered immediately (so it appears), versus praying again all day and night for another answer. There is no difference in difficulty between each prayer and revelation, only the waiting period. We define this wait at times as difficult. Our ability to receive revelation is influenced by our faith, our worthiness, and the timing of the Lord. 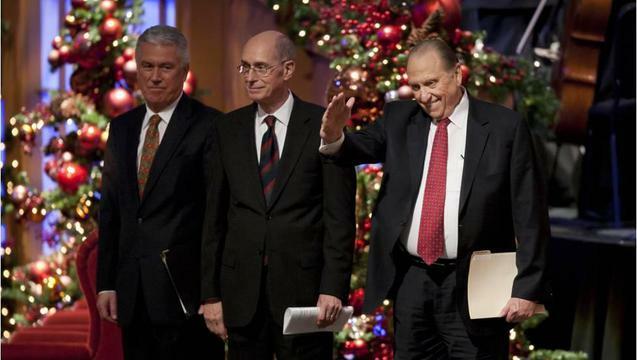 Why aren’t talks by General Authorities incorporated into the scriptures? Is it wrong to pray directly to Jesus? Why doesn’t the Lord answer my prayers if I have prayed and fasted many days and nights for almost a year? 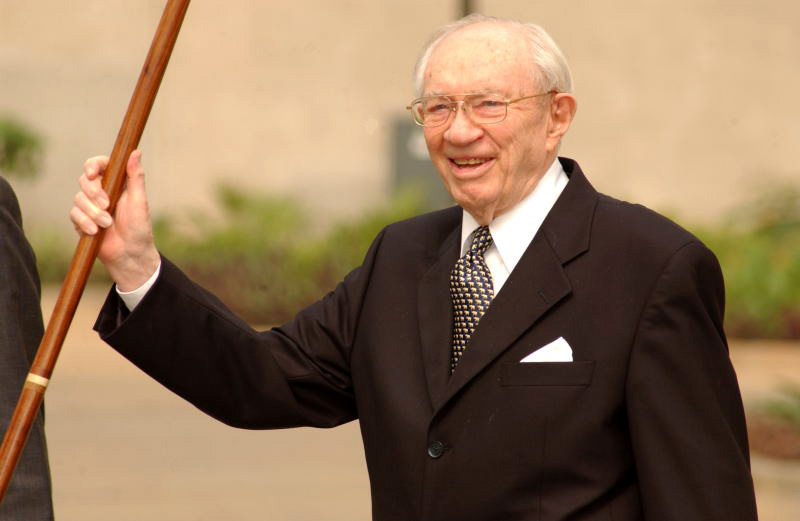 Are the words of Gordon B. Hinckley given the same weight and consideration as the words of prophets of the Old Testament? 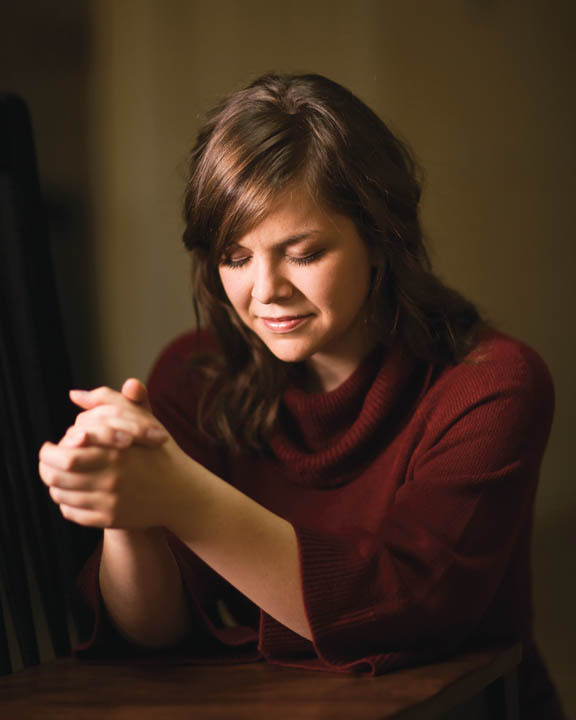 Is it wrong to pray directly to Jesus? Why doesn’t the Lord answer my prayers if I have prayed and fasted many days and nights for almost a year?